$280,000-plus in annual rental income. 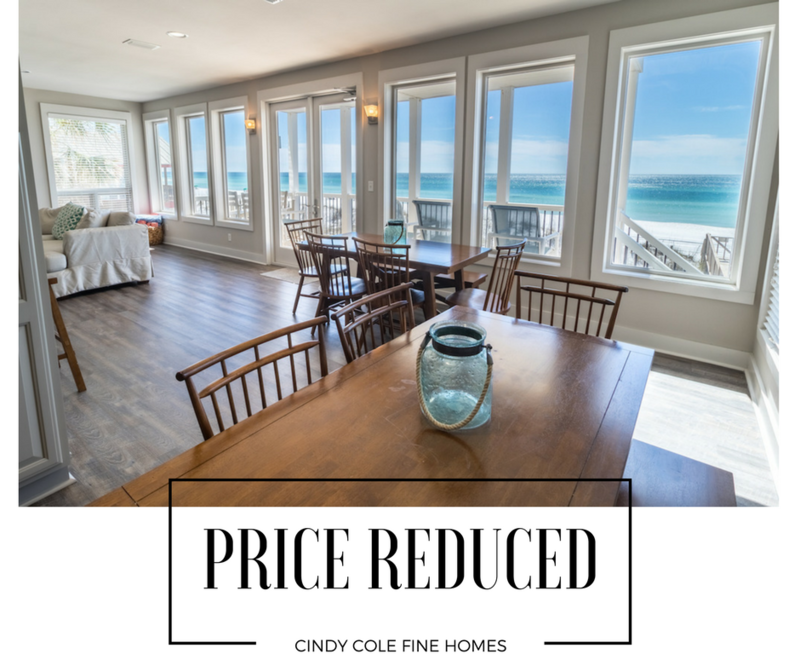 Comprised of a 4-story beach house with endless beach views and a 3-story guest house with corridor Gulf views – both with private pools – the fully renovated Gulf Splendor masters beachfront living. 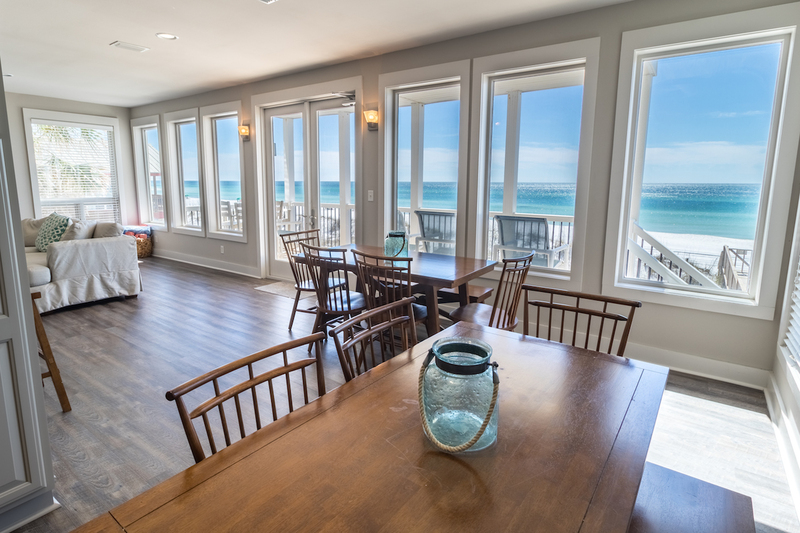 Annual vacation rental income exceeds $280,000 annually. 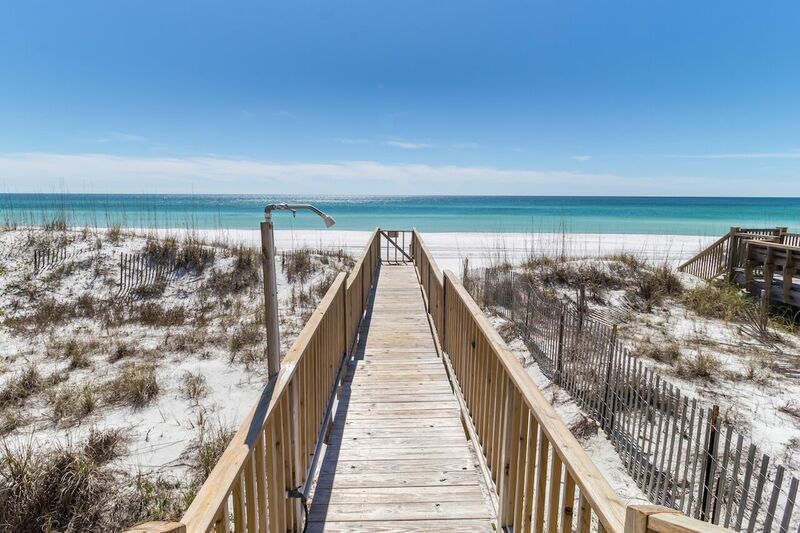 Old Florida living meets today’s coastal design. 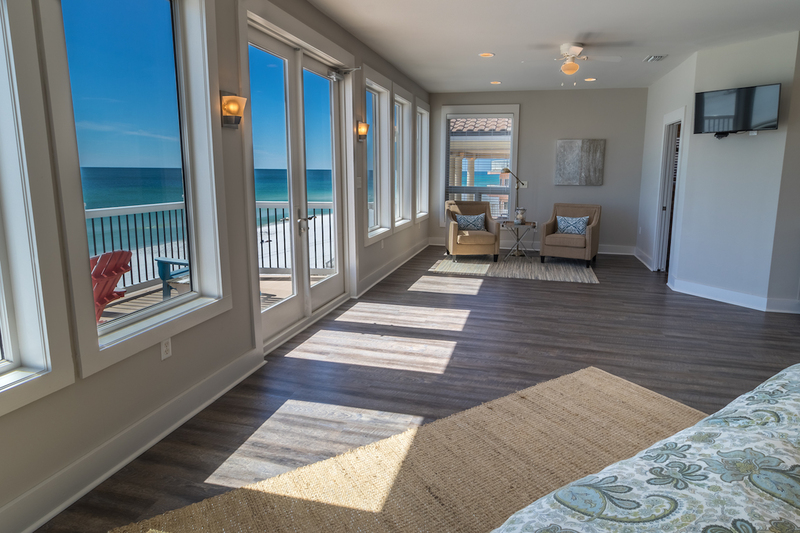 The main home’s fourth floor is a master retreat complete with a sitting area, wet bar with a wine fridge, walk-in closet, and a private balcony. 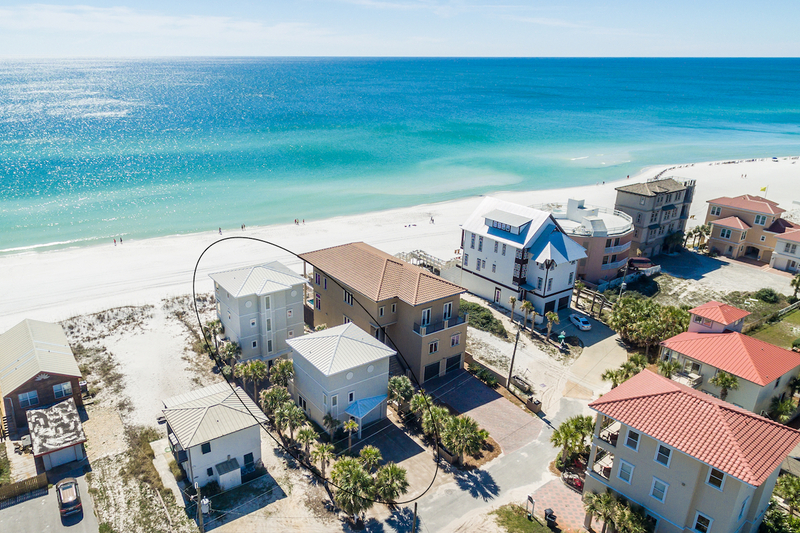 253 Open Gulf is a great opportunity for the investment buyer. Contact us to schedule a tour.